Tesco is one of the world’s leading multi-channel retailers with operations in 13 countries. Our half a million colleagues work to earn the lifetime loyalty of our customers and put our responsibilities to communities at the heart of what we do. The sheer diversity of our business means we look for a broad range of talent. And when we find it, we open it up to a whole world of possibilities. 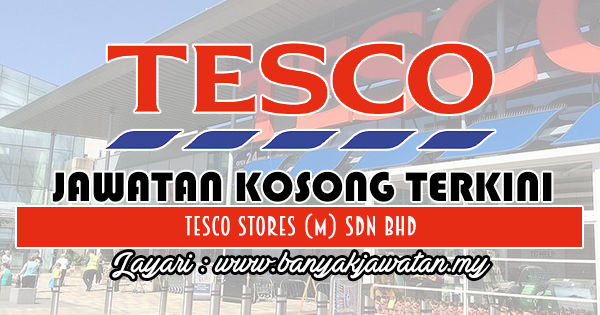 0 Response to "Jawatan Kosong di Tesco Stores (M) Sdn Bhd - 12 Oktober 2018"